A Property Search Portal , where Brokers can Register Them selves .General Users can Register their Properties or Submit their Requirements . 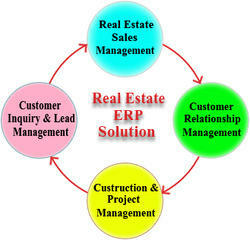 We are providing real estate CRM. It comprises the Consulting and Implementation teams provide professional services around the core product offerings of Sales/Marketing, Engineering and Construction Management and Rental & Property Management. The systematic approach is driven by our Implementation and Consulting Methodology that consists of detailed approaches. With Entrata Core, including accounting, resident management, purchasing, and more, you won't ever pay a licensing or user fee. Property Management software is designed for the individual investor, buyer or small business owner to search Property over the internet. It helps to create a virtual marketplace for seller & buyers of Properties. It also provides unlimited options for Buyers & selers. Properties can be searched using different search criteria. Selling & buying properties online was never so eassy. 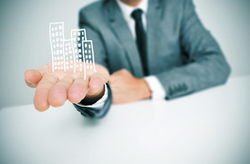 Property management software. Easy to use, Supported by real people. Smart Realtors is a India's First Online and Offline Property Management Software. Housing society Management software for co operative housing society system. Manage your all type of Co operative society accounting, billing, maintenance in Delhi India.